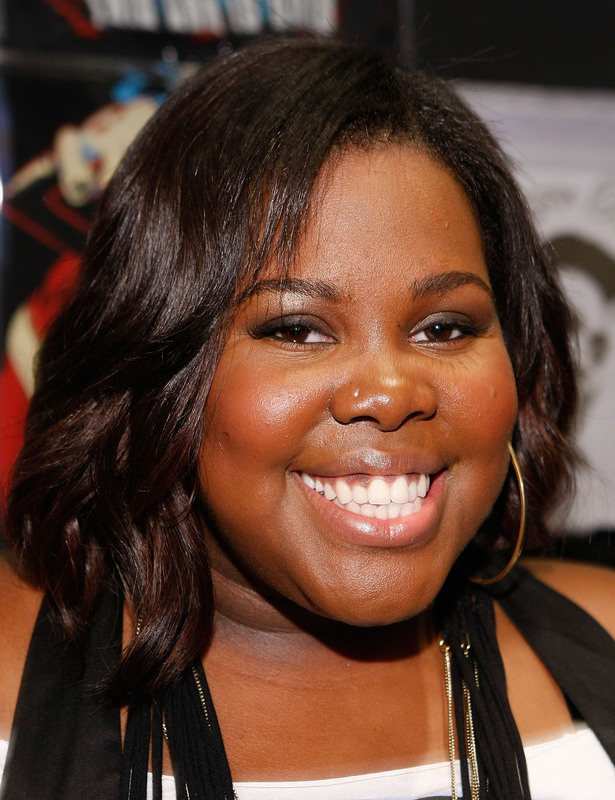 Getting rejected by the world’s biggest singing reality comeptition was good for Amber Riley, the “Glee” star said on “The Wendy Williams Show” on Wednesday. “I auditioned for ‘American Idol’ at 17, they told me, ‘No.’” Amber told Wendy. Amber further revealed she didn’t even have the chance to show her skills to then-judges Simon Cowell, Randy Jackson and Paula Abdul. But the star, who now plays Mercedes Jones on the FOX freshman hit, said it all worked out in the end.